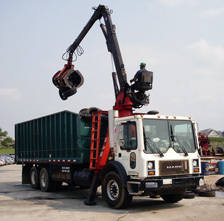 Metalpro transports and recycles scrap metals, used tires and used oil filters from car dealerships, collision centers and fleet garages. 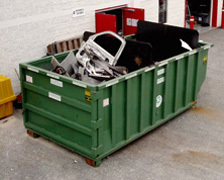 We service Washington DC, Baltimore, MD, and Richmond, VA metropolitan areas. Founded in 1988, Metalpro has grown through word of mouth advertising and an honest, fair, caring culture toward employees, customers and suppliers. We serve over 1,000 customers today. Metalpro employees average 9+ years experience working at Metalpro. We have serviced most of our customers for over 15 years. 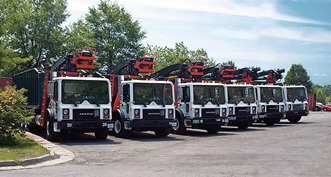 We staff 15 employees and operate a fleet of 10 heavy duty, crane equipped, trucks. Count on Metalpro for quality, caring service with integrity.